Signal - An aerial antennae is one of the better types of signal amplifiers, because there is virtually no noise or interference. No amplifier on the market can do this like we do with our aerial antennas. The main challenge with wireless signals is that higher transmitter frequencies behave like the sun - where sunlight can't shine, radio signals can't transmit. Of course this isn't 100% true depending on the power of the transmitter, but each object of resistance between you and a wireless firing module can weaken the signal. Suppose you need to get twice the range that you currently have in your system; you would need to increase the transmission power by 16 times! 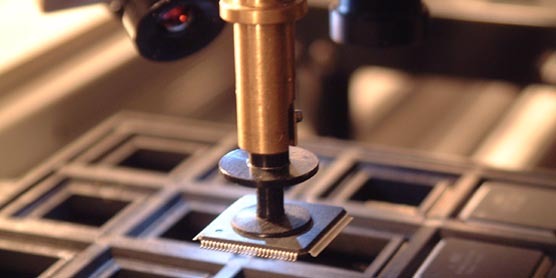 However, the easiest solution is to place the receiver in a higher location. Each foot above the ground can make a tremendous difference in range. Aerial Antennaes - All of our newer products have BNC connectors on the wireless transmitter/receiver, so you can easy swap a basic antennae with a high-gain antennae. You don't need to have the same aerials on both modules (transmitter and receiver). But if you use the high-gain antennas on both ends of the transmission line, you will provide yourself with the best possible wireless connection. Omnidirectional or Directional Antennas? If you have another strong transmitter near your fireworks display (radio tower, cell phone tower, GSM, etc.) and this transmitter overpowers your receiver with its strong signal, our firing units will not misfire, but will have trouble honing in on your weak transmitter signal. 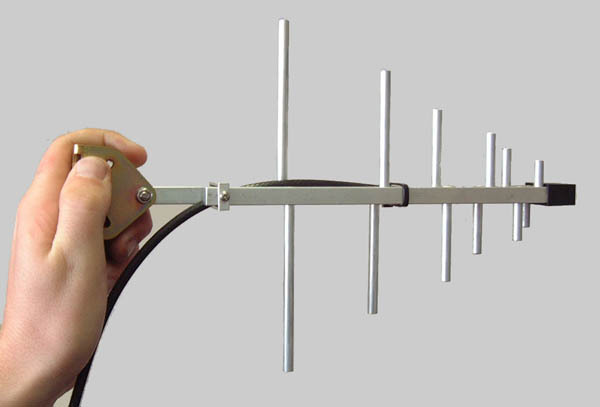 In this case, it is a better choice to use a Yagi antennae, a directional aerial which requires a line-of-sight to the transmitter for optimal performance. If you work in open space and want to increase the range only, an omnidirectional aerial antennae is the better of the two types. Both aerials include a coaxial extension cable with BNC connector on the end. Both types have approximately a 6.5dB gain.